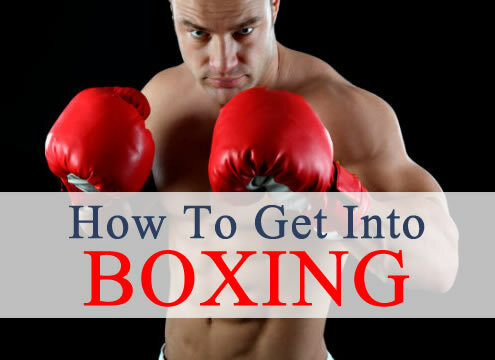 Katie Mills has written the perfect reference piece in Daily Health Click Magazine for people looking to become involved in the sport of boxing. ← Get Fit Fast – Boxing Based Personal Training In Islington – Throughout The Festive Season. Get Fit Fast – Boxing Based Personal Training In Islington – Throughout The Festive Season.